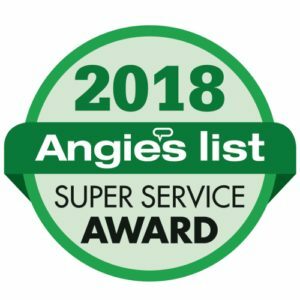 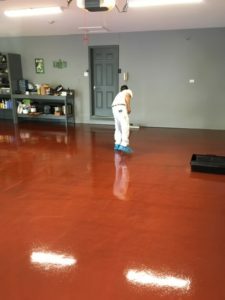 Lookswell’s trained technicians will clean and prep your concrete floor with specialized equipment. 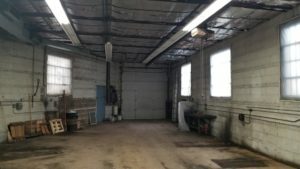 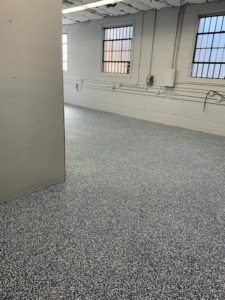 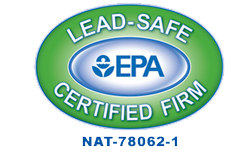 Commercial grade epoxy primers, coatings, and finishes are applied for a durable and elegant surface. 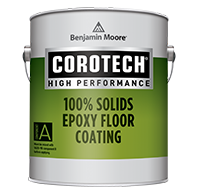 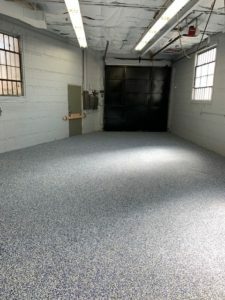 Commercial grade epoxy coatings at a competitive price for your garage, basement, shop, or any other concrete floor. 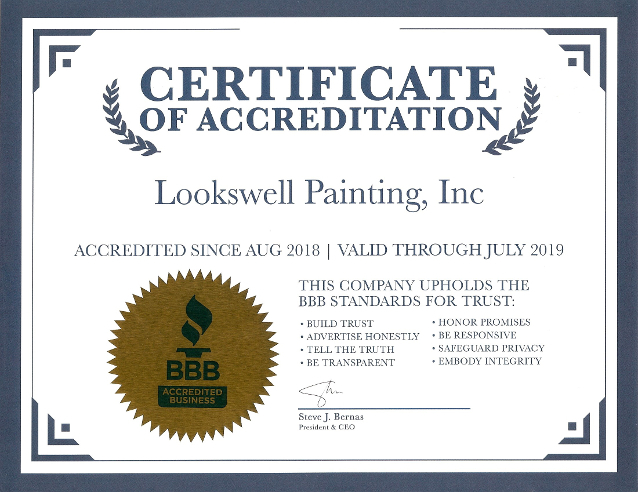 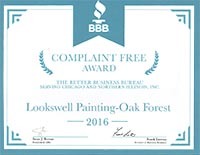 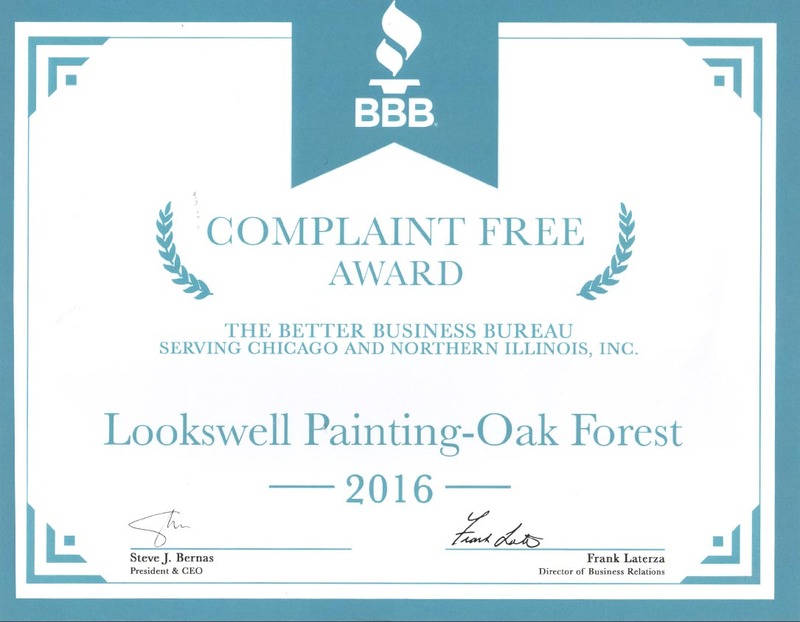 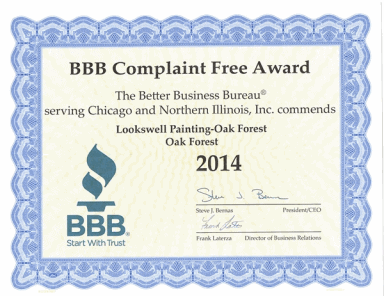 Contact Lookswell today for a free estimate! 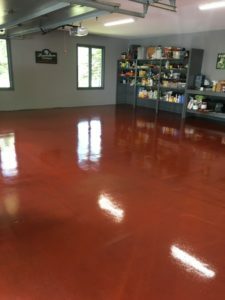 A little paint and floor coating can make a big difference!